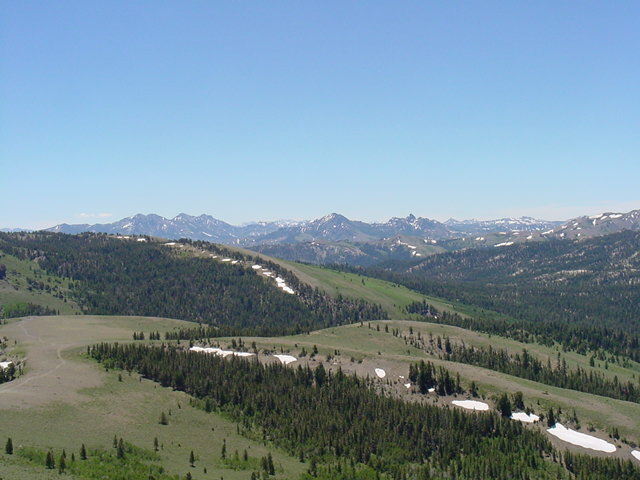 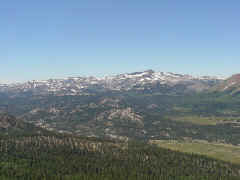 Southwest to the Mokelumne Wilderness. 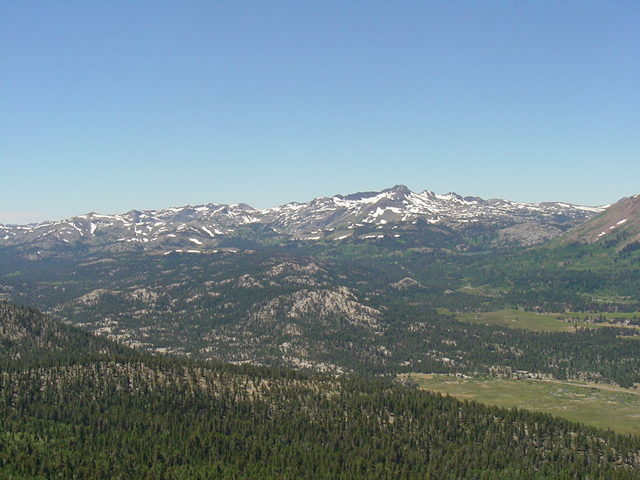 It looks like some Southerners did all the first ascents in this section of the Sierra Nevada. 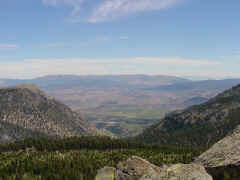 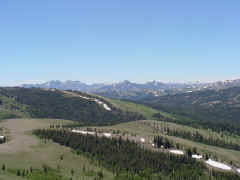 South to Markleeville Peak and Jeff Davis Peak. 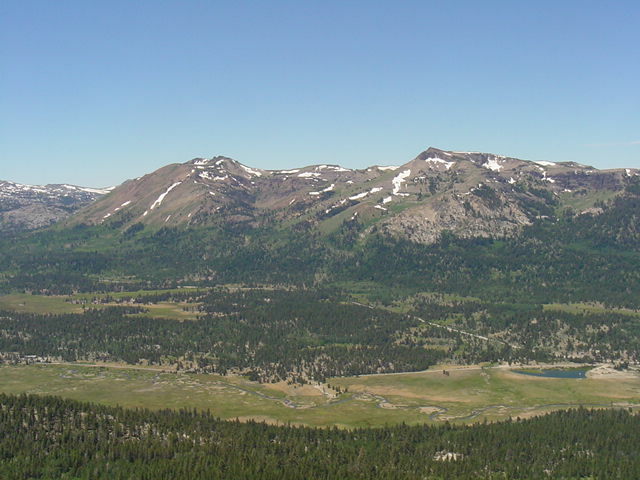 SW to Red Lake Peak, Stevens Peak, and the junction of #88 and Blue Lakes Road.